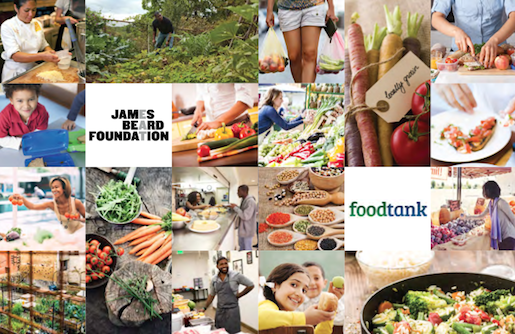 The James Beard Foundation and its friends at Food Tank are proud to announce the release of the Good Food Org Guide, a comprehensive directory of nonprofits that are working toward a better food system. Culled by experts in food, health, and agriculture, as well as by past James Beard Leadership Award recipients, the list consists of more than 400 national and state-based organizations whose missions support improved nutrition, food justice, sustainability, and other causes. The first edition of what will be an annual publication, the Good Food Org Guide seeks to bring exposure and support to deserving groups that are making an impact. If you know of an organization that should be included in future editions, please send us an email. Download the updated guide here.